Bayern Munich will be without head coach Jupp Heynckes for tonight's Bundesliga showdown with Schalke. The 72-year-old has a cold. With Heynckes ruled out, assistant coach Peter Hermann will oversee first-team duties at the Allianz Arena, the club have confirmed. Bayern have been in flying form since Heynckes returned to the club for the fourth time following Carlo Ancelotti's dismissal at the start of October. The defending champions have won 13 of their 14 Bundesliga outings under the 2012/13 treble winner, and currently boast an 18-point lead at the top of the standings. 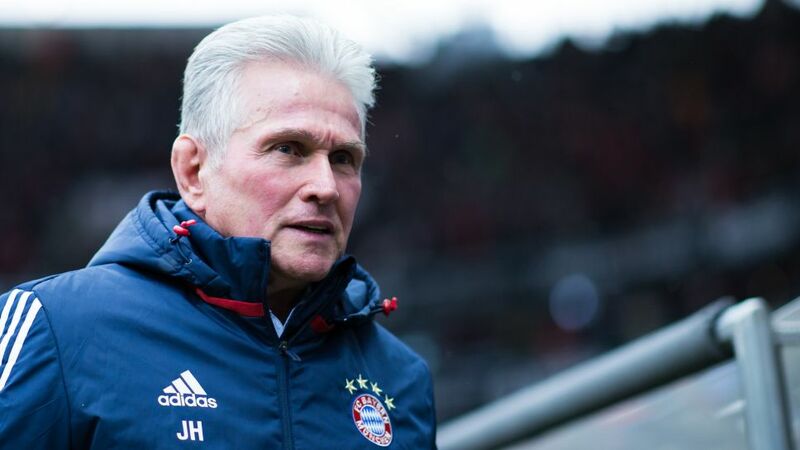 Heynckes, 72, is expected to return in time for next Saturday's trip to Wolfsburg. Click here for the Bayern Munich vs. Schalke Match Centre!